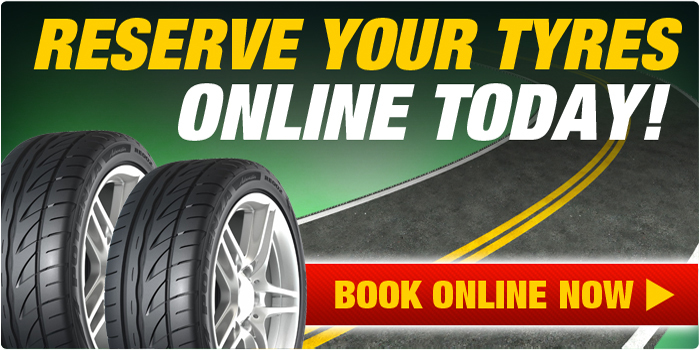 With over 40 years experience of selling tyres, Steer Tyres believe we can offer the best prices and advice on all makes and tread patterns for Car tyres, Van tyres, 4x4 tyres, Winter tyres, Tractor and Truck tyres. Steer are able to offer a 24 hour on-site farm service, catering for the fitment of new tyres, puncture repairs and ballasting on all agricultural vehicles. Our service vehicles come equipped to the highest standards and all of our tyre fitters are fully trained skilled individuals.